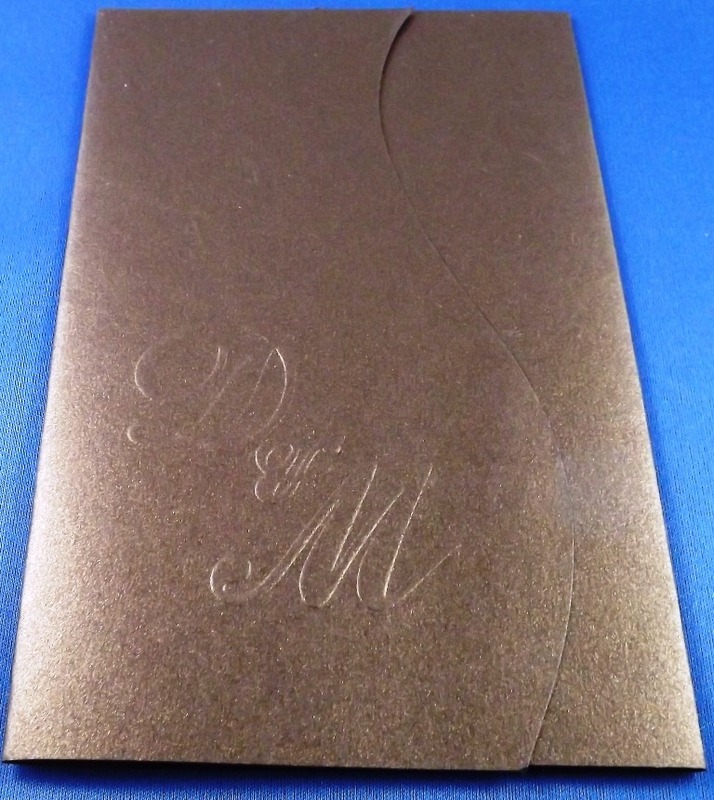 Embossing is same principle but where it pushing print or foil up so when says blind embossing means its only the image pushed up through the card or paper used, this process is perfect for wedding invitations. to save money you can use same emboss plates for invitations and church books ask us how. we will make emboss plates to your requirements .